You have been called to ministry with young people—those journeying through adolescence and those emerging from their teenage years to find themselves navigating the unpredictable and full-of-firsts years of their twenties and thirties. This sacred and exciting leadership role comes with dozens of challenges to be addressed, countless opportunities to touch lives, and a myriad of blessings that you might never anticipate. Your position as a leader with young people is the basis for building relationships and leading by example. This Guideline, formerly called Young Peoples Ministries, covers an introduction to the ministry of a youth or young adult coordinator and is designed to help implement and guide the work of the ministry area. You have been called to ministry with young people--those journeying through adolescence and those emerging from their teenage years to find themselves navigating the unpredictable and full-of-firsts years of their twenties and thirties. This sacred and exciting leadership role comes with dozens of challenges to be addressed, countless opportunities to touch lives, and a myriad of blessings that you might never anticipate. Your position as a leader with young people is the basis for building relationships and leading by example. 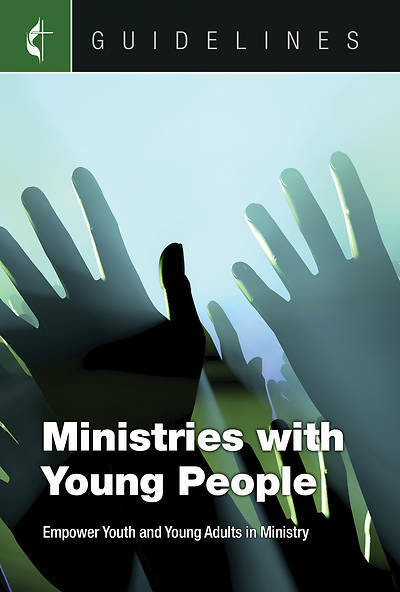 This Guideline, formerly called Young Peoples Ministries, covers an introduction to the ministry of a youth or young adult coordinator and is designed to help implement and guide the work of the ministry area.